Planning a Baby Shower – The Right Way! When someone announces they are expecting, everyone is overjoyed. Family and friends congratulate her for the new baby on the way. The best way to celebrate this soon-to-be baby is by planning a baby shower party! Baby shower planning is actually very fun – no seriously. You decide on what kind of party you want, traditional, co-ed or maybe a humorous one (with lots of amusing games). You are the master of creating the perfect party and that means choosing the theme that you want. 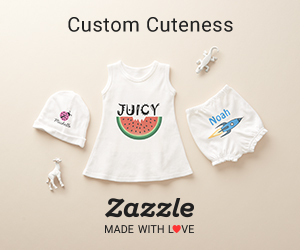 Get creative, get inspired, and remember the main objective is to create an unforgettable and entertaining baby shower for the mother-to-be and guests. This site has many articles on planning a baby shower and many baby shower ideas, such as as proper etiquette for baby showers. As I can not list them all on this page, please use the search feature (top-right corner) to help you find the specific article you are searching for. However, to get you going on the right track, here is a preliminary guide, with a few steps of creating that perfect baby shower party for you. As with any event you must plan always ahead of time. 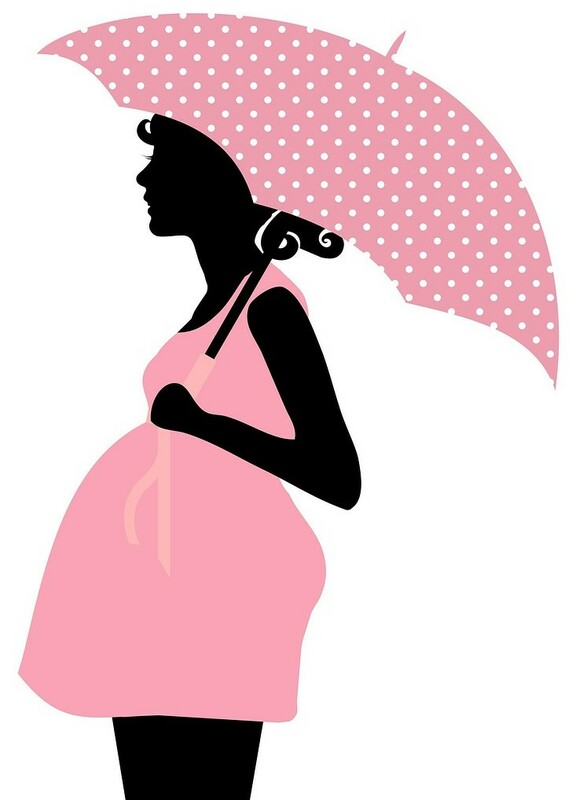 The time to throw the shower is usually on the 7th or 8th month of pregnancy (depending on the condition of the mother-to-be). If you are planning a surprise baby shower party, make sure to consult with her close friends and family to find out when is best to throw the party and also help you prepare the guest list. Usually the hostess decides to have the party at their house or backyard during the warm months. If cost is no object, you can look for convenient party places which can accommodate your invitees. Many hostesses make the mistake of not calling the guests first to check their availability (after all, you don’t want to organize a super shower party and no one shows up!). Then schedule the date and time where most of your expected invitees are available. This is where the fun really starts. 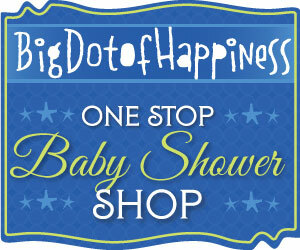 There are numerous baby shower themes that you can choose from. 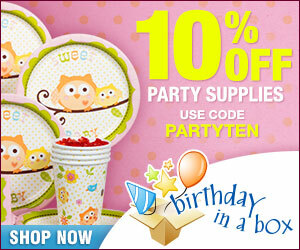 I have listed many baby shower themes here. This will surely help you on deciding what theme to choose from. Now that you have chosen your theme, find invitations with the same theme and send them out! I recommend to send them out at least three weeks before the party. Be certain to include all the essential information such as date, time and address of the shower. Don’t know what to write, here are some baby shower invitation poems you can use to impress your guests! Your venue should be appealing by adding baby shower decorations. Decorations should be the same as your theme, then everything will match from your invitation to your cake. One thing to remember is not over do it. Always decorate the room tastefully. A must have is a centerpiece. This will be the focus and work around that, banners, balloons, etc… Each theme of ours has suggestions for decorations. Don’t forget the DIY crafts and projects. Hope they are helpful! Baby shower favors are often give to guests as a little souvenir of the occasion. These are usually bought in bulk and personalized by you. There are numerous favors that are appropriate for showers. Some are easy to make and some are bought as it is not worth making, depending on what you would like to give. What’s a baby shower without games! Baby shower games are always a big hit at parties, guests unwind and have fun, and also this will make the guests know each other a bit more. Since there will be winners, don’t forget to buy gift prizes. There are many gifts you can bring at a baby shower, however when planning a baby shower, you would like to avoid for guests to bring the same gift (example, cribs, strollers) One way to avoid this, is have a baby registry or have a list of items that are planned to be bought by close friends and family (such as, grandma would by the stroller, aunt buys the crib), then your guests will bring more unique baby shower gifts such as baby gift baskets or clothes. As mentioned before this is just a first step to help you plan and organize your shower. Don’t forget to make fun for you and your guests, and don’t worry about the small details – after all, life is too short! I hope I helped you with planning a baby shower that will be memorable for years to come!